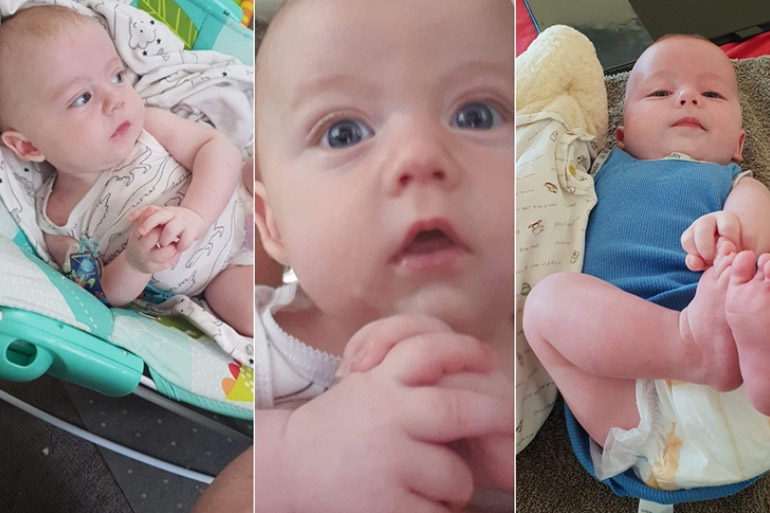 The family of a baby boy killed in an horrific alleged murder-suicide have begged the public to help his devastated mother pay for the funeral. 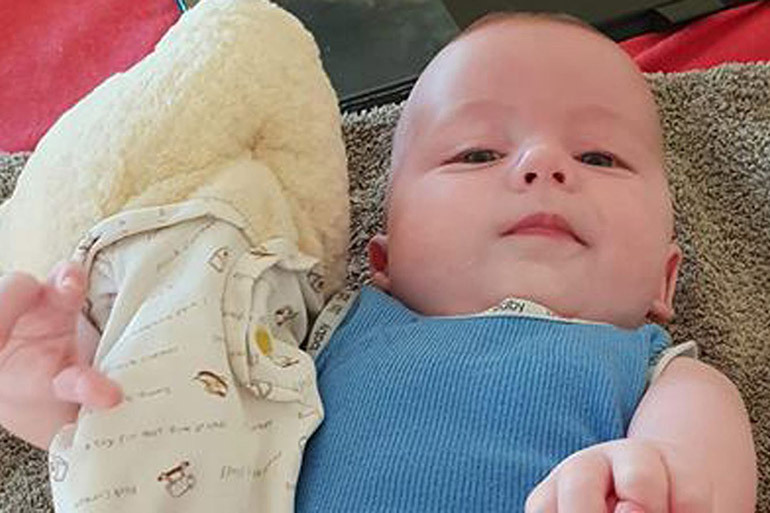 The Go Fund me appeal for baby William comes as police reveal the father was pulled over for a traffic check before allegedly killing his infant son and himself. It’s another devastating blow for the Queensland family, whose world was shattered forever on 6 February, 2019. 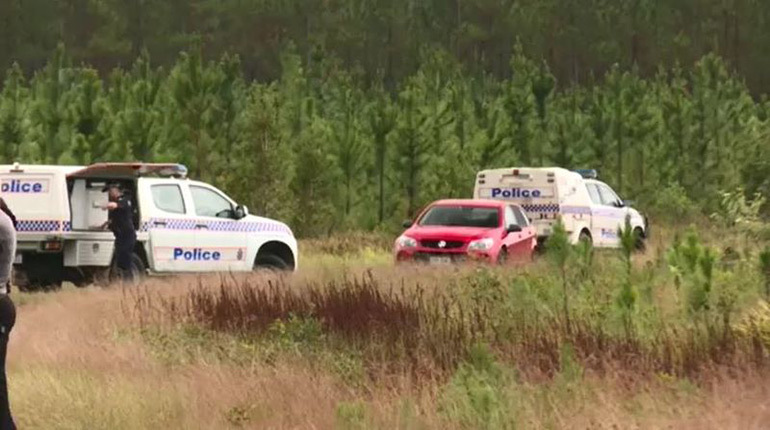 That’s when a council worker found the bodies in a car on a remote track near the Beerburrum State Forest camping ground, 80km north of Brisbane. In a heartbreaking twist, police reportedly caught the father driving over the legal alcohol limit on the night William went missing, but let him go even though he had also been speeding. Police pulled him over in his red Holden Commodore not far from where a council worker later found the bodies. Katie Buckingham started the Go Fund Me appeal for her cousin, William’s mum. “This should never have happened! The courts have let her down and not kept the baby’s father away from her son! Now this beautiful and innocent baby boy has been taken from her by the man who did nothing but make her life hell,” Katie wrote. 9News reports Queensland Police are investigating the scene after a council worker made the grim discovery on Wednesday, at 8am at Roys Road camping ground, Coochin Creek, Queensland. Authorities are still to confirm the circumstances surrounding the heartbreaking incident. 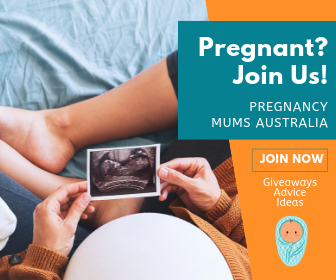 However Queensland Police did reveal in a statement that detectives are treating the death of the baby boy as suspicious, and the death of the man as non-suspicious. The pair were reported missing on Monday after failing to turn up in relation to some custody arrangements. The mother was concerned so some welfare checks were undertaken initially, before it escalated into a missing person investigation. “At this stage, detectives are treating the death of the child as suspicious and the man’s death as non-suspicious,” police said in a statement. Detective Inspector Dave Drinnen described the incident as “extremely distressing”. He went on to say that the father and the child’s mother had separated and didn’t have any other children. “The mother was distraught as you could imagine,” he said. Detective Inspector Drinnen said there were allegations of domestic violence against the 46-year-old man. Our hearts go out to the families and friends of the victims, the people who were first on the scene, emergency service personnel and their communities.